You may treat them as a promo single. The whole album is going to be released on 24th September 2018. 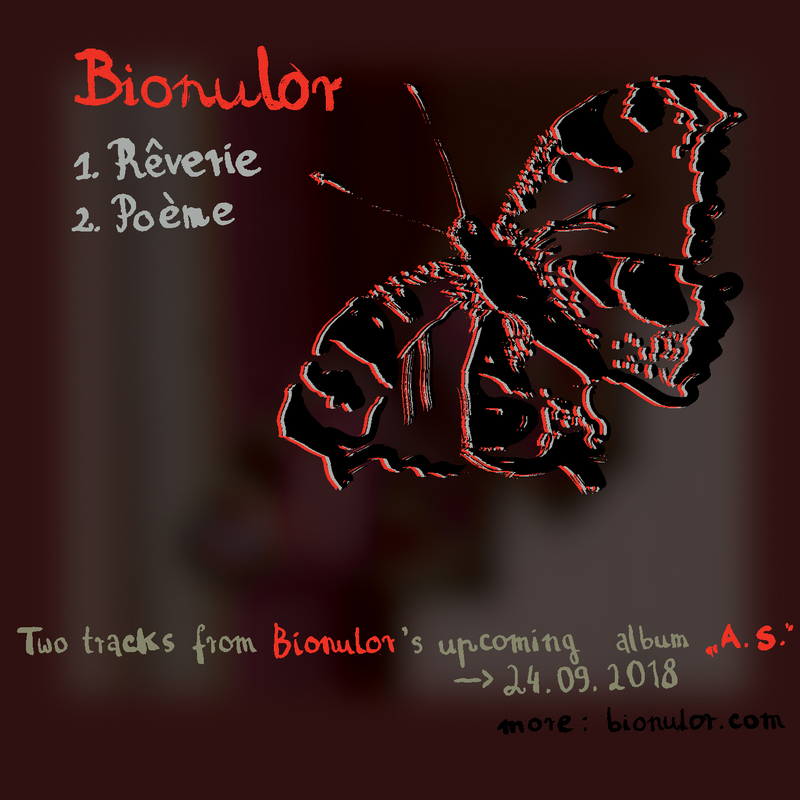 This entry was posted in Music, Releases and tagged ambient, bionulor, experimental. Bookmark the permalink.